Glampsites & Glamping In Gloucestershire and the Cotswolds. Glamping is shorthand for glamorous camping or luxury camping with all the comforts of home. Glampsites typically have the following types of guest accommodation. We have a separate page for Forest of Dean Glamping covering sites in that part of the county. Located in the heart of the picturesque village of Longney in The Severn Vale, The Glamping Orchard gets you back to nature but not back to basics. the site is a lovely short walk from the River Severn. Campden Yurts is a very new glamping site in the Cotswold village of Chipping Campden. The site has yurts that you may hire for your stay, the site is set in a rural location and is ideal for exploring the Cotswold hills. About Campden Yurts..
Holiday Cottages and Glamping Pods set on the beautiful Notgrove Estate offering self-catered or fully-catered holidays in the heart of the Cotswolds. With a Wye Valley location close to the River Severn,Wigwam at NDAC is situated on the site of the National Diving and Activity Centre where, from Thursday to Sunday, big and little kids can try their hand at outdoor activities. 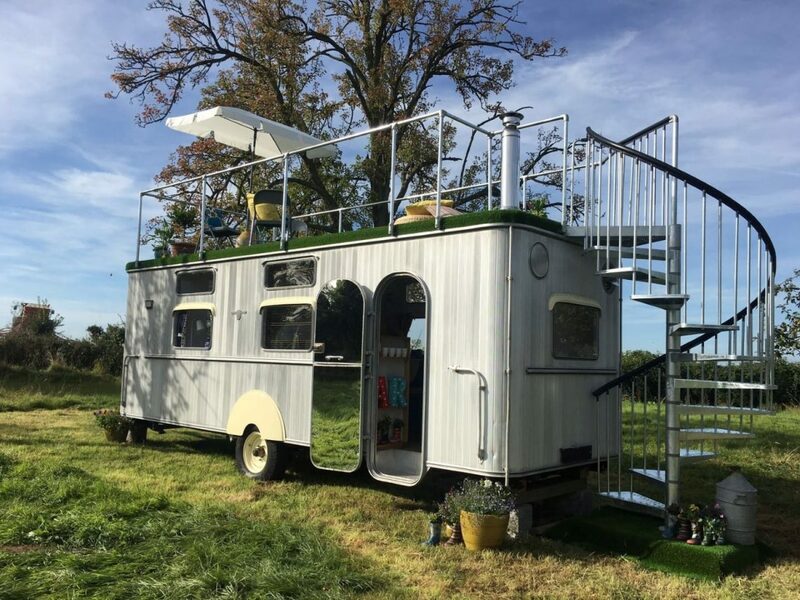 A unique camping experience in the heart of the Cotswolds. The Mill Pool offers the perfect environment to get back to nature. Set within peaceful surroundings to give you a relaxing break. The site is only a half mile walk to the village of Painswick. Future Rooms Pods build a range of bespoke pods ideal for sites in the county.